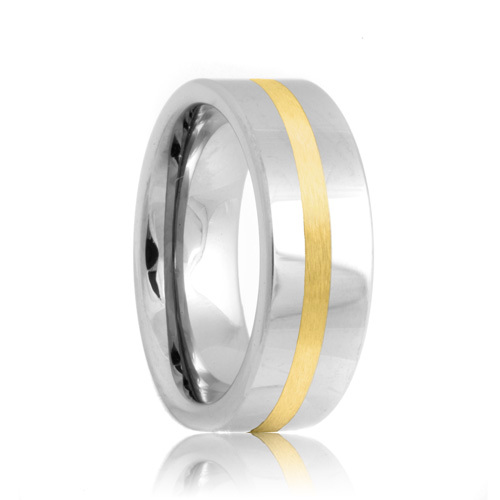 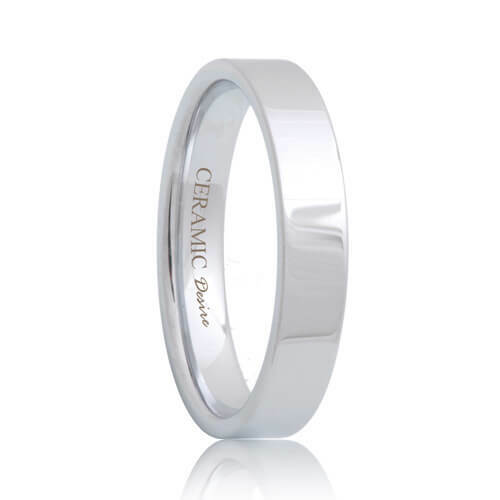 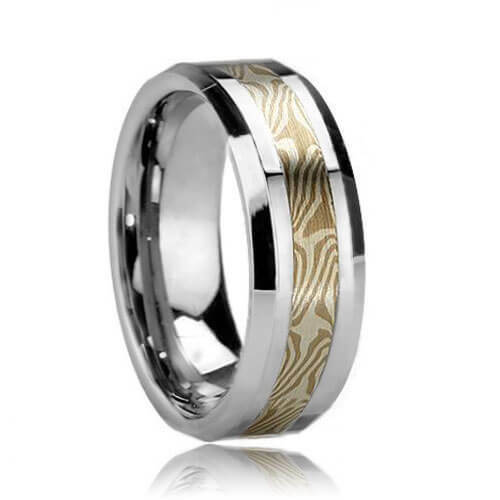 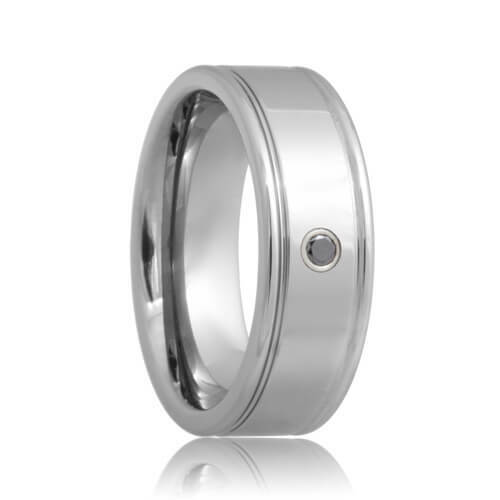 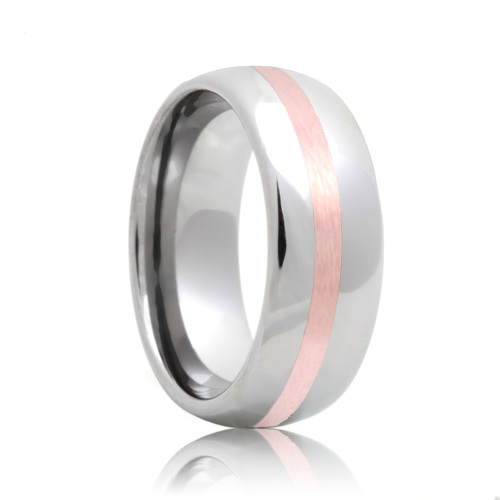 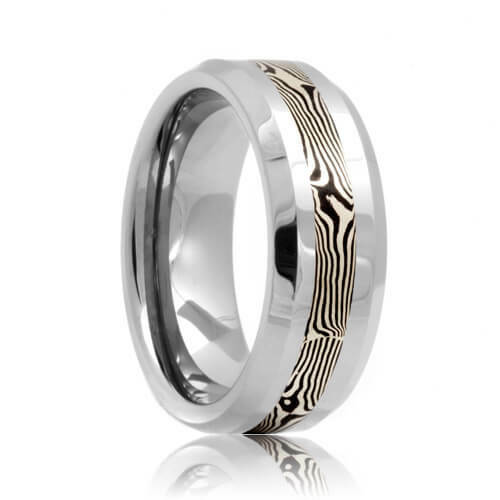 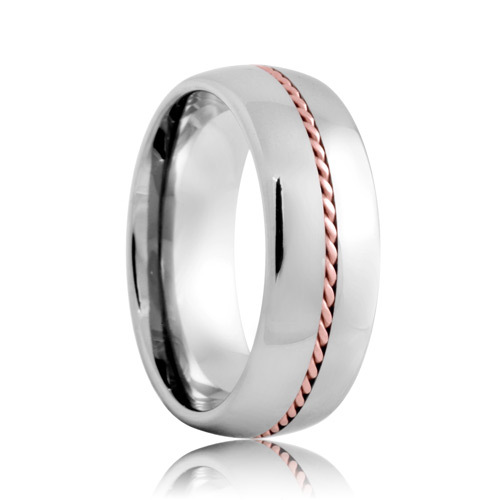 Give yourself the ideal wedding band. 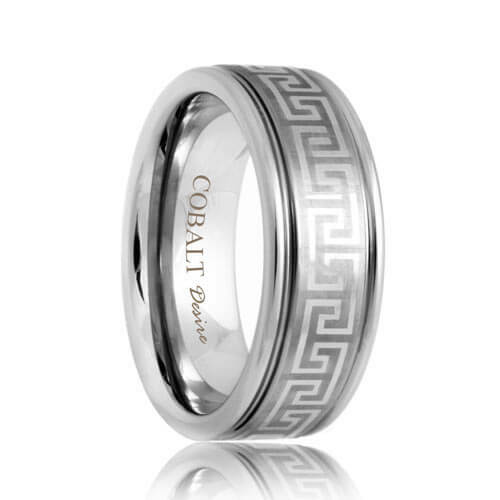 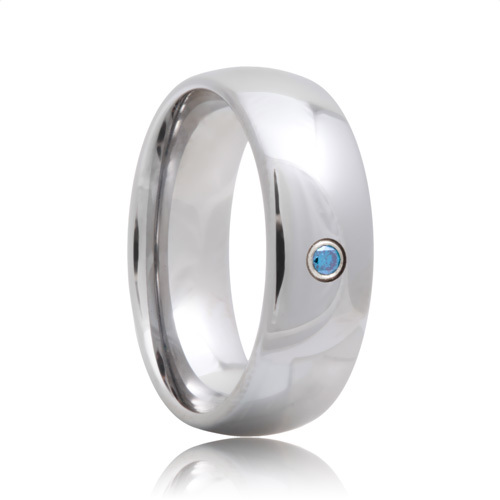 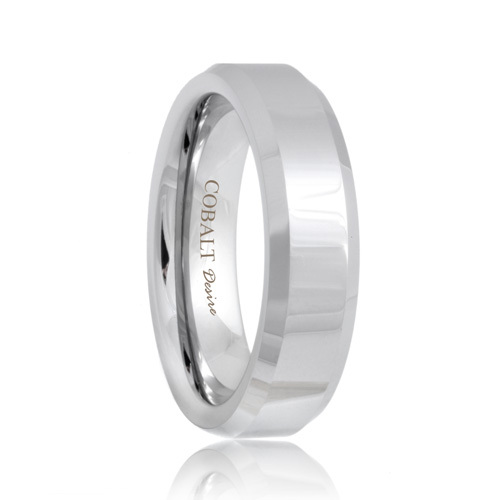 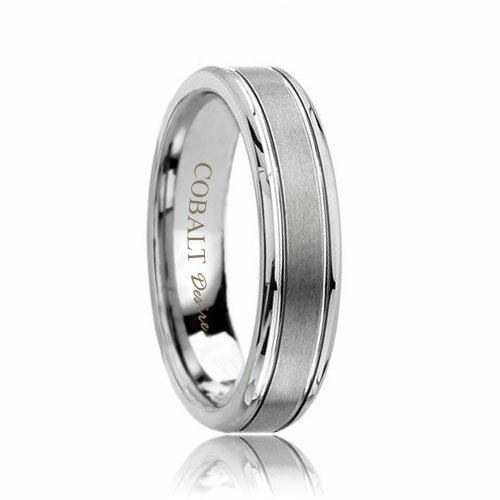 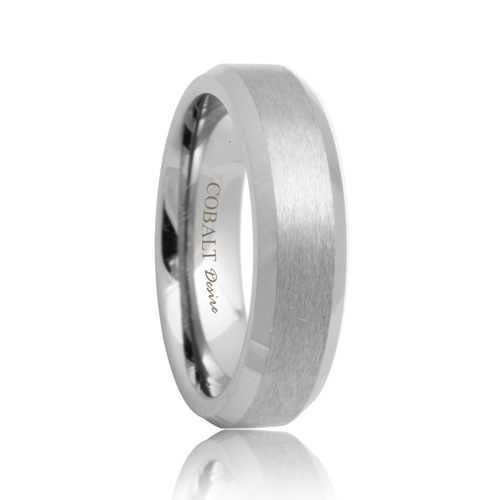 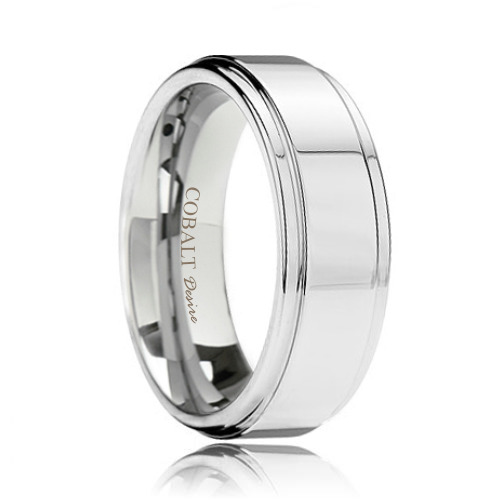 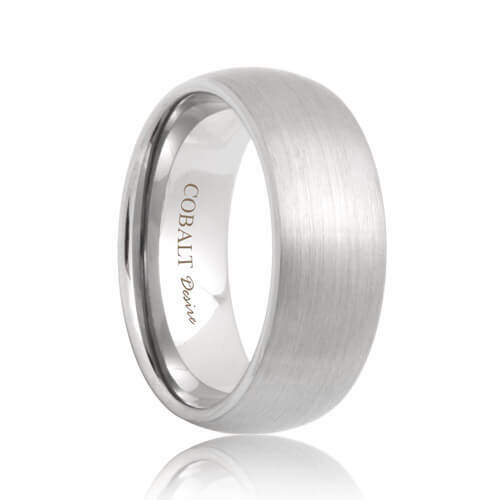 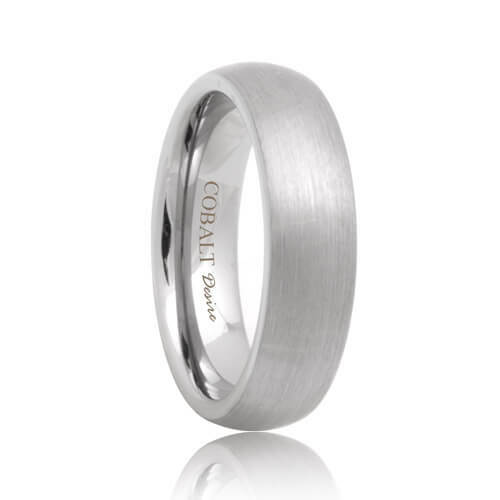 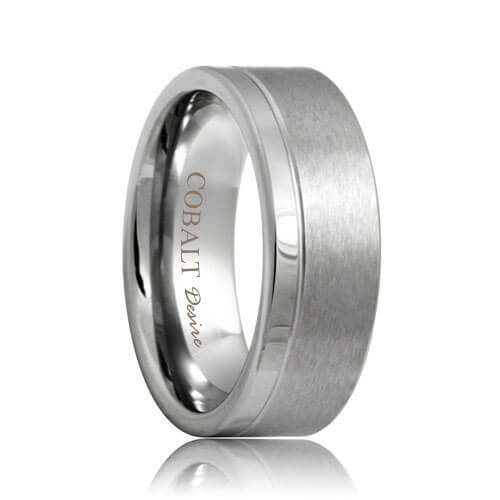 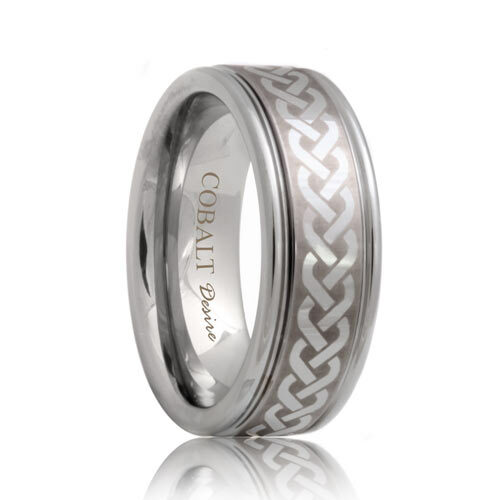 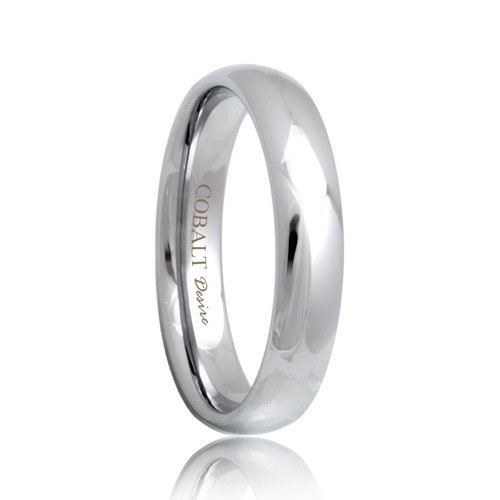 Cobalt rings are a white metal like platinum and white gold. 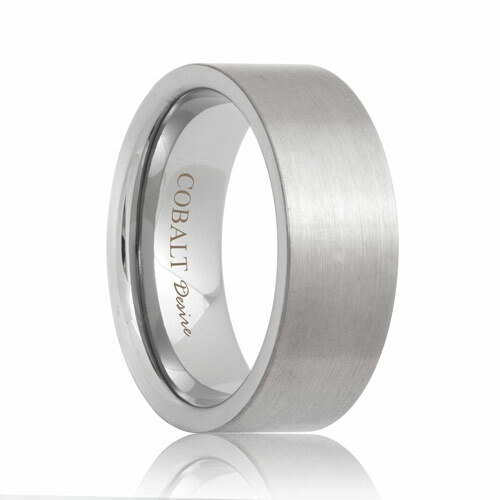 They feature incredible scratch resistance and are completely maintenance free meaning they will not tarnish or fade. 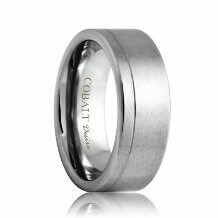 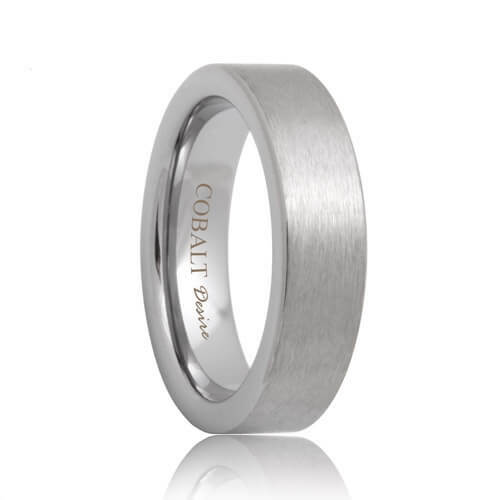 Cobalt possesses the perfect weight, heavier than titanium yet lighter than tungsten. 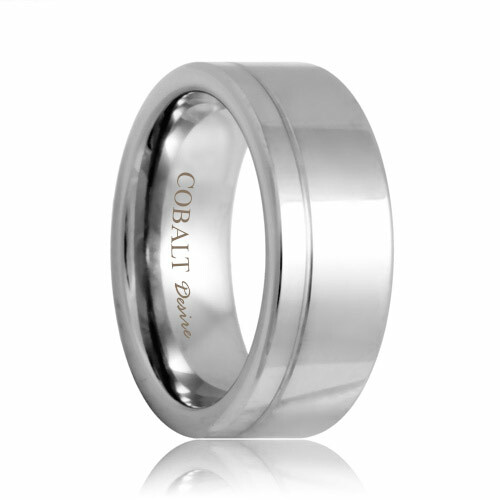 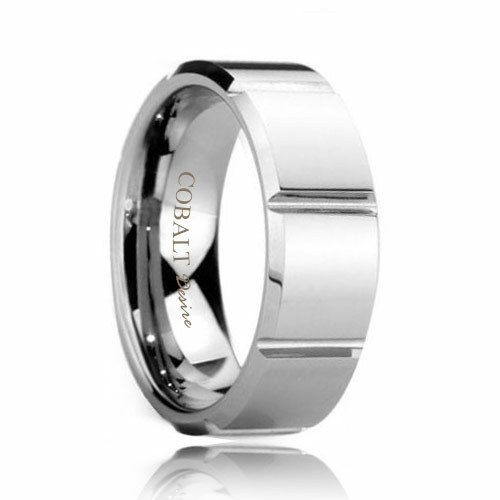 Cobalt is completely hypoallergenic, these rings will not irritate your skin. 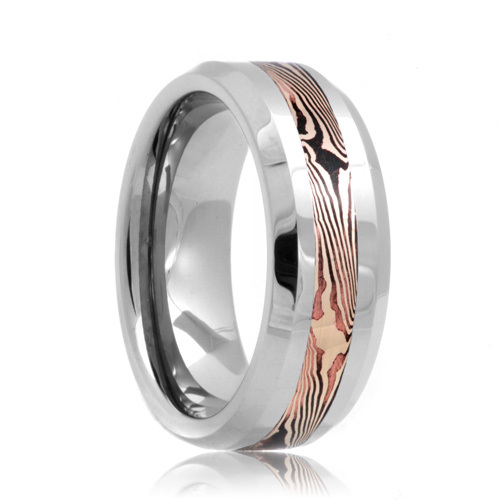 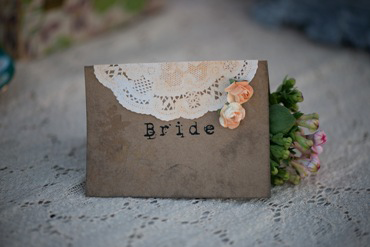 No other wedding band has all of these features!